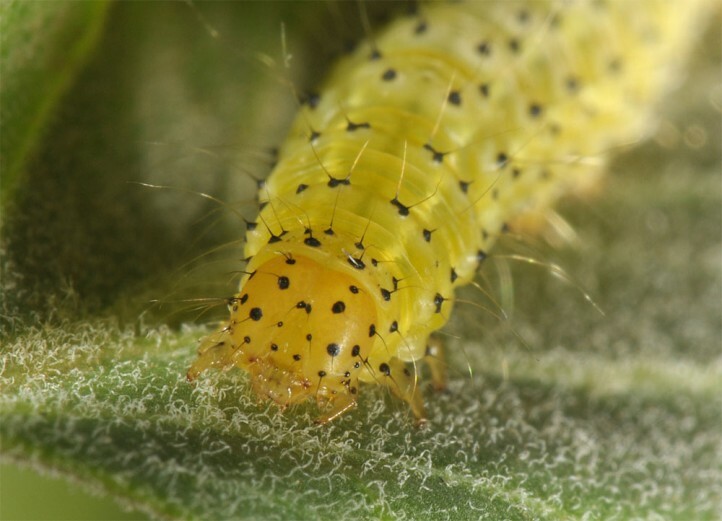 The larvae feed on swallowwort (Vincetoxicum). 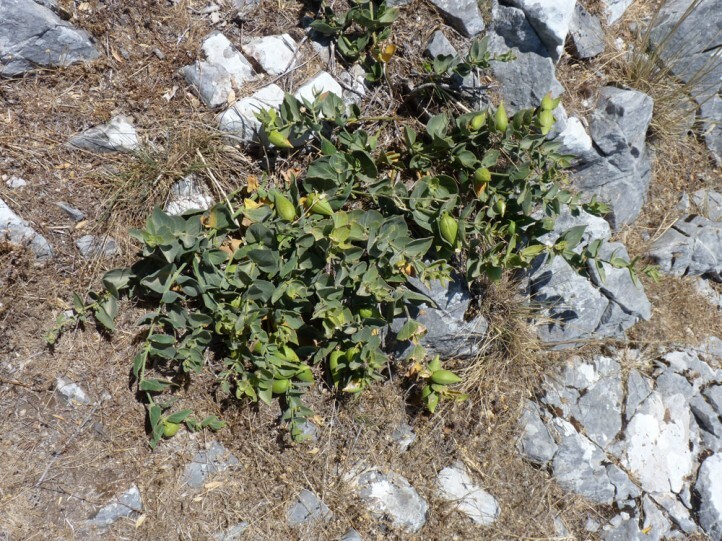 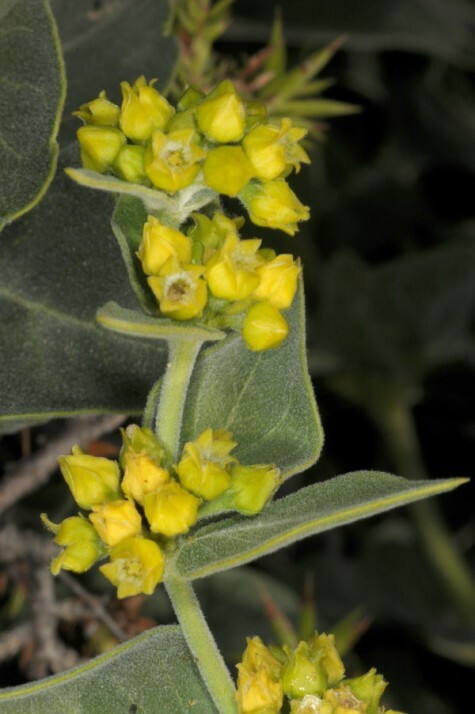 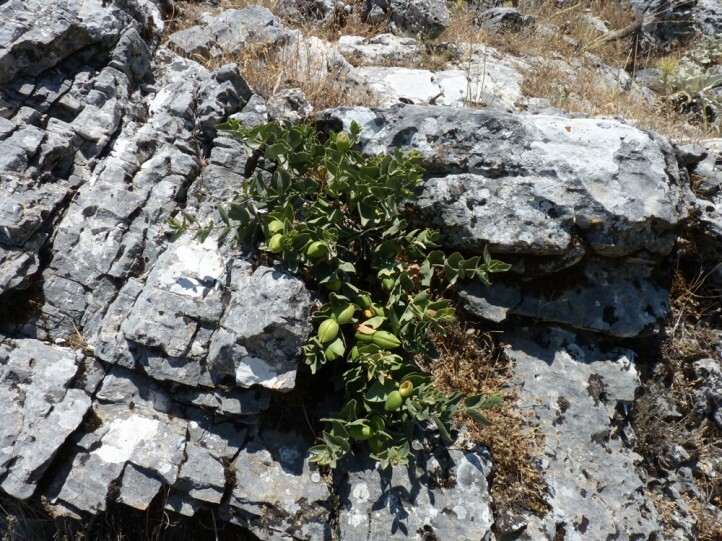 On Samos Island I recorded them on Vincetoxicum canescens. 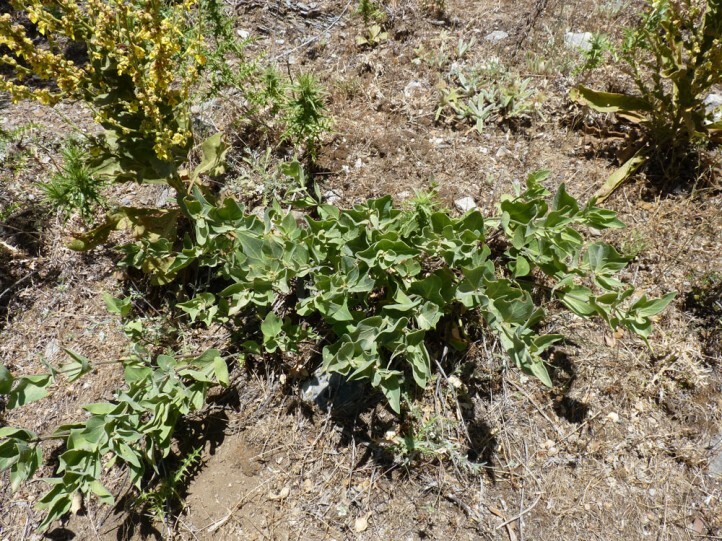 Hypena munitalis inhabits rocky slopes, boulder fields, open scrub, pasture-dominated landscapes and open and dry woodlands with the occurrance of Vincetoxicum species. 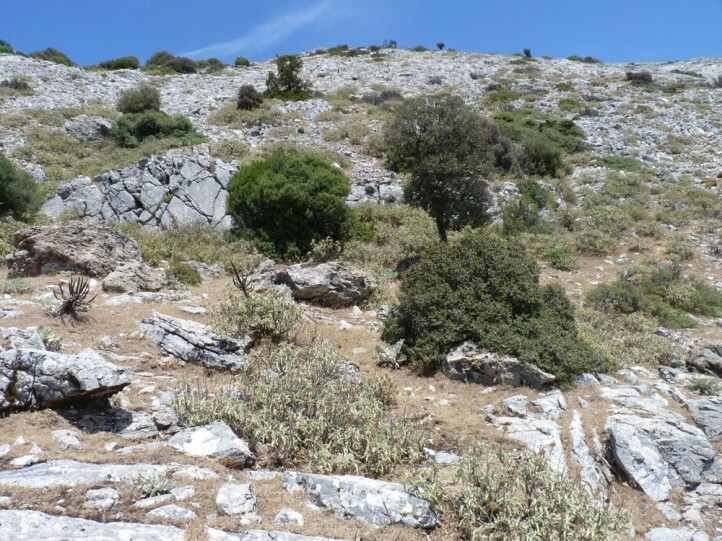 Most sites are located in medium-high zones between 700 and 1700m. 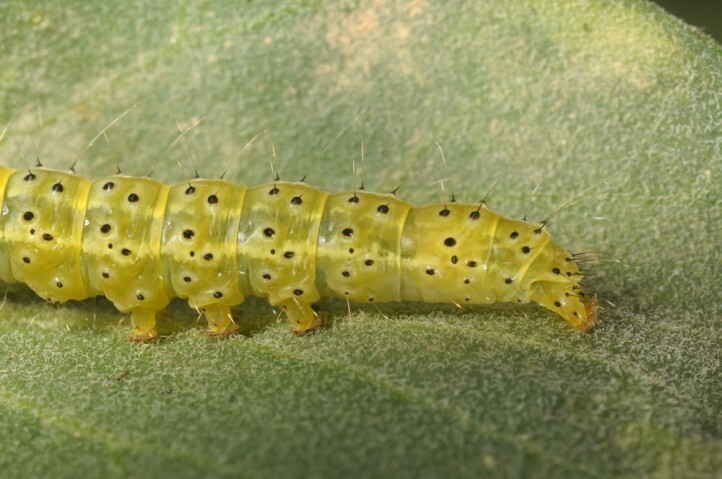 The life cycle is not yet fully understood. 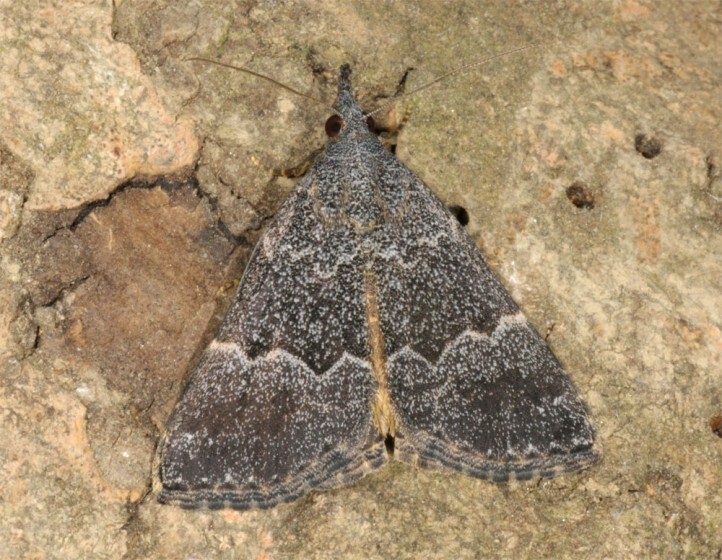 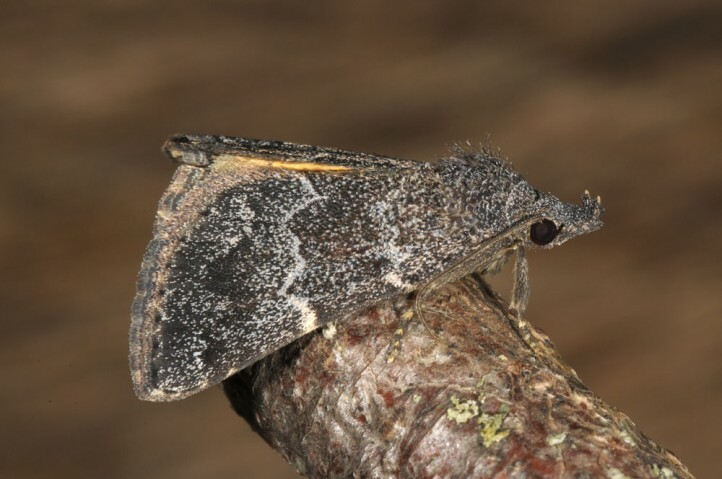 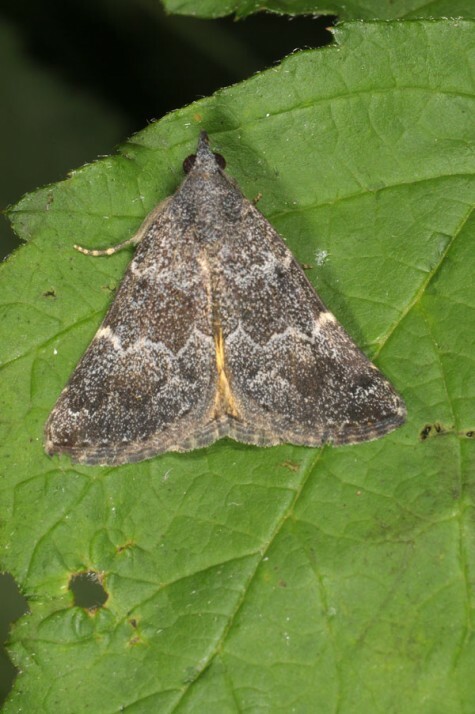 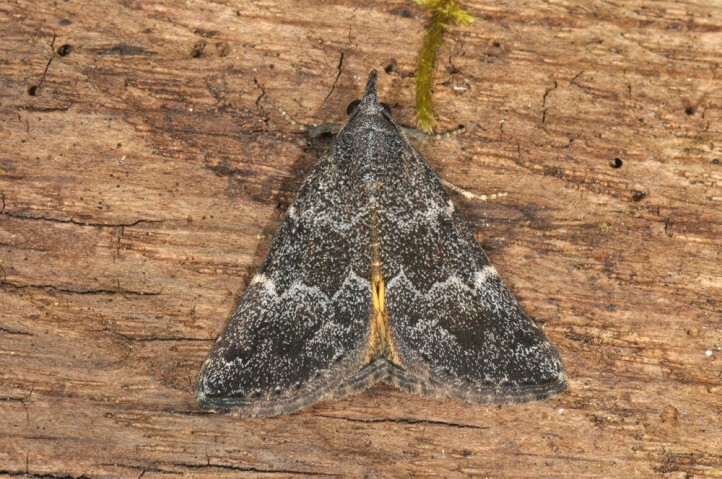 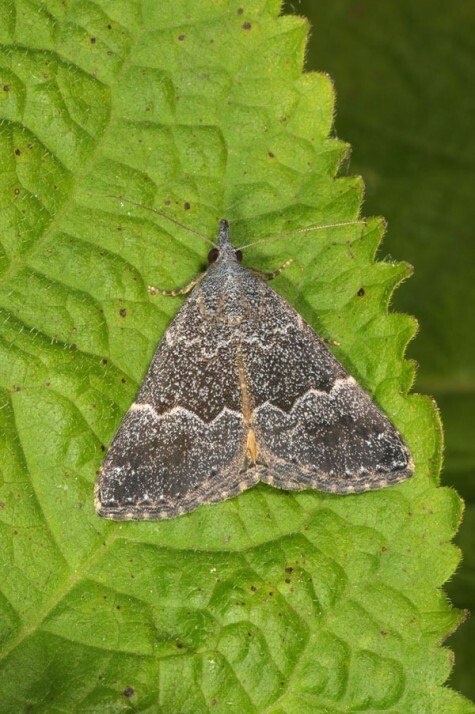 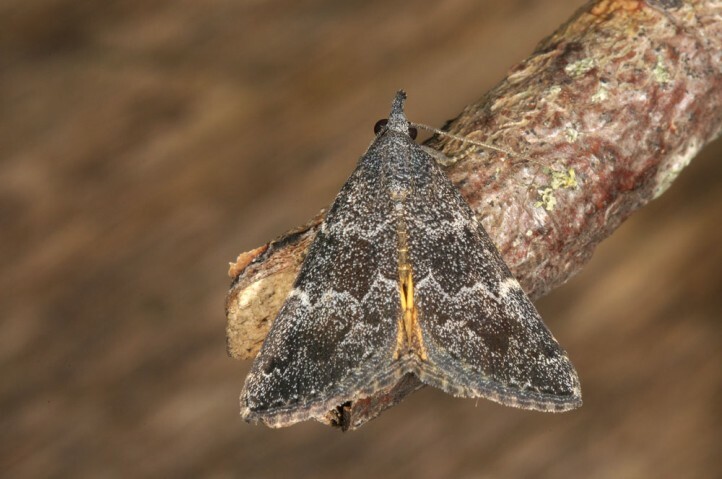 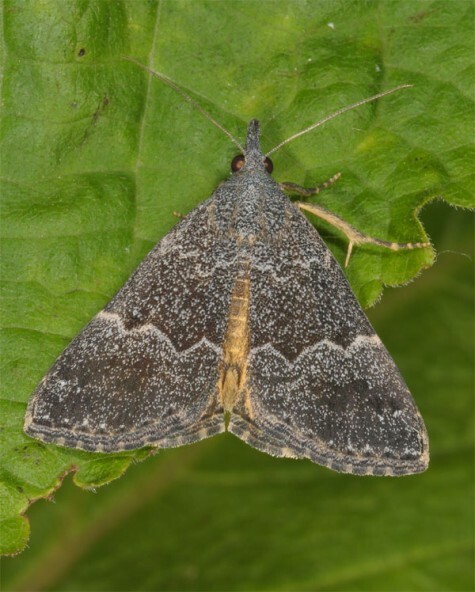 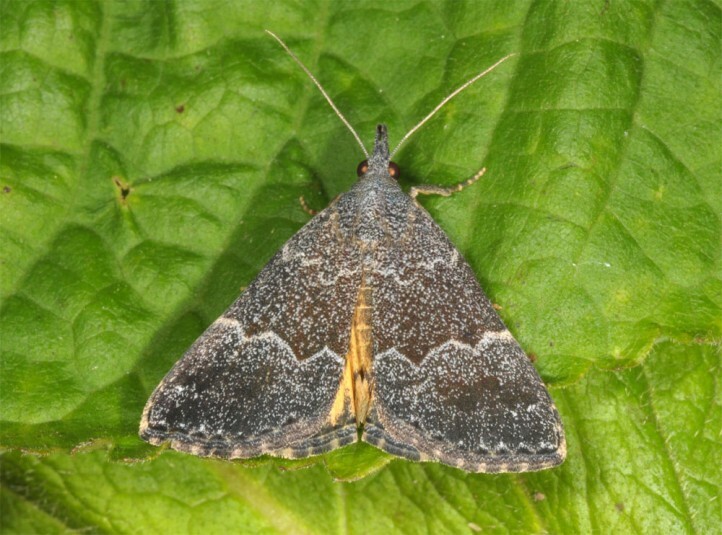 Moths are most often recorded between mid-May and early August. 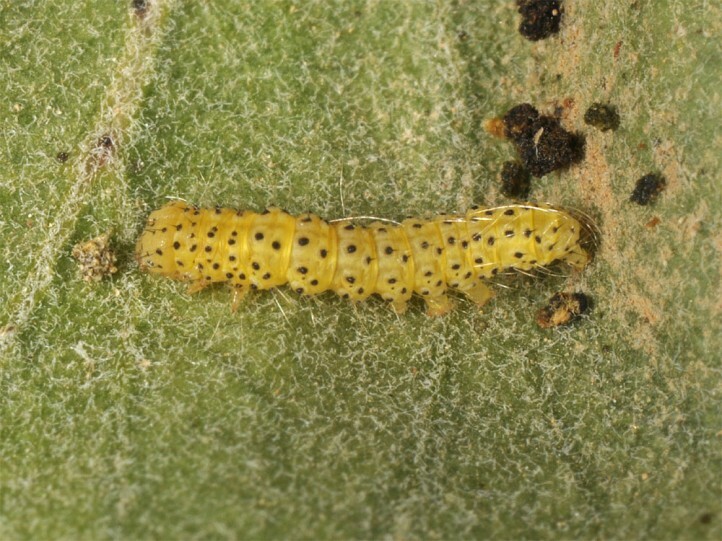 I recorded many larvae of all instars in 900-1200m in Samos Island in late June and early July 2016. 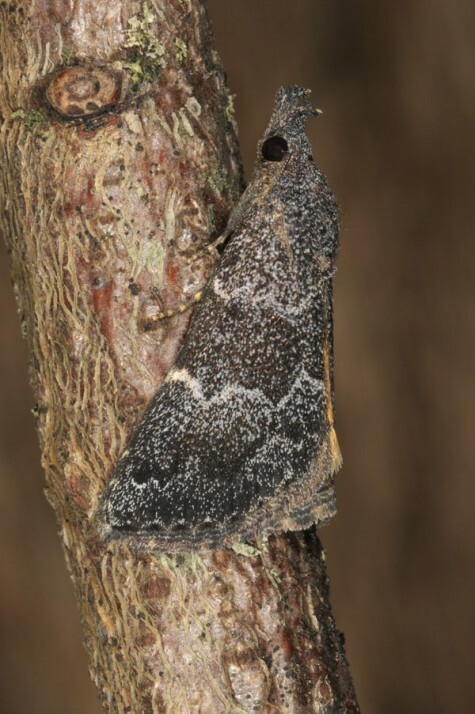 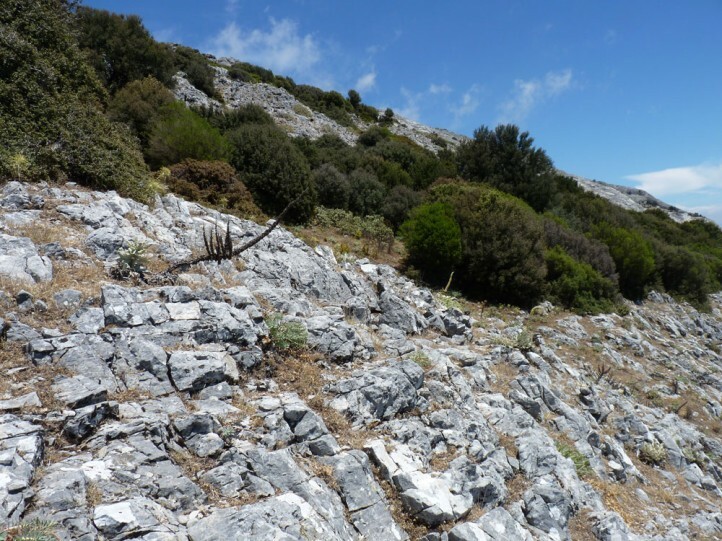 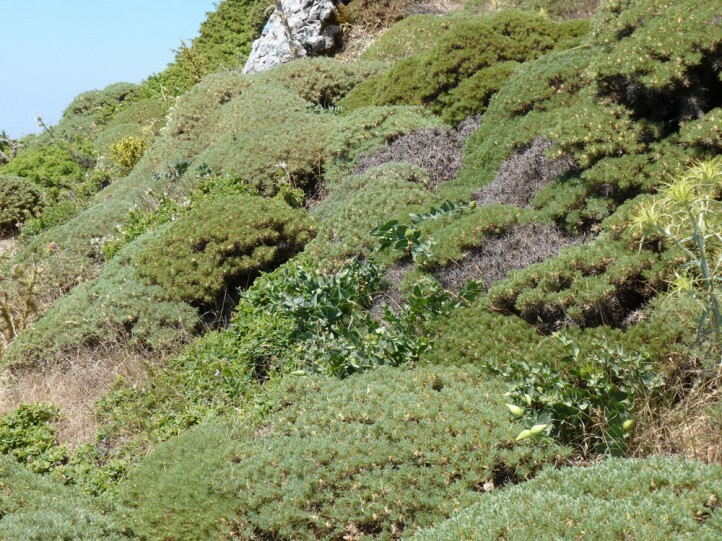 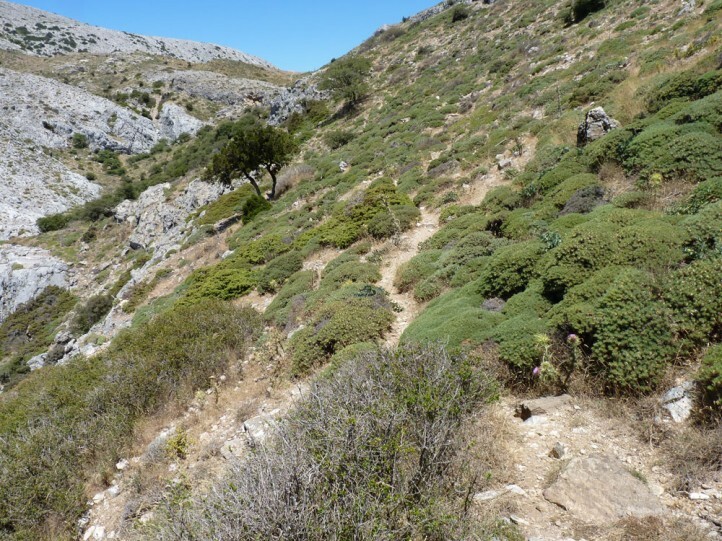 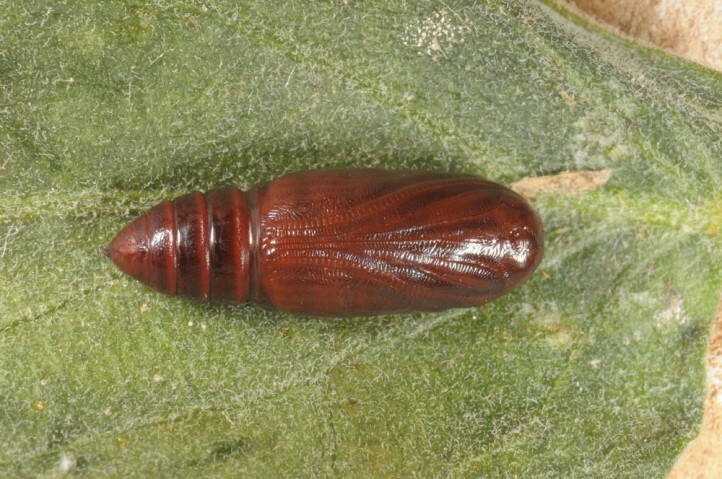 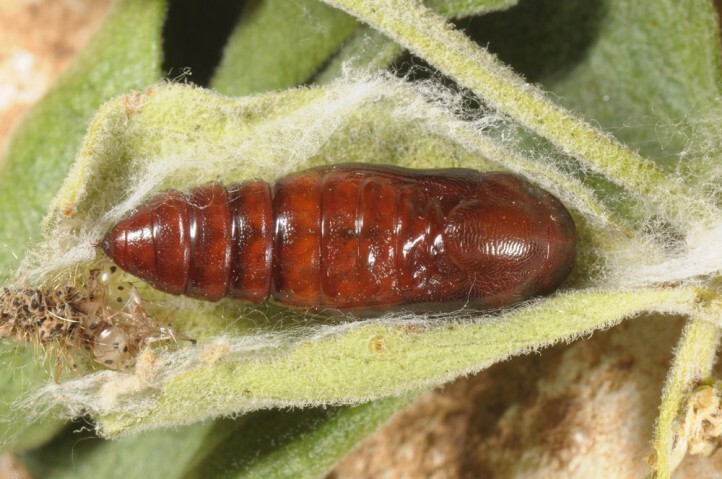 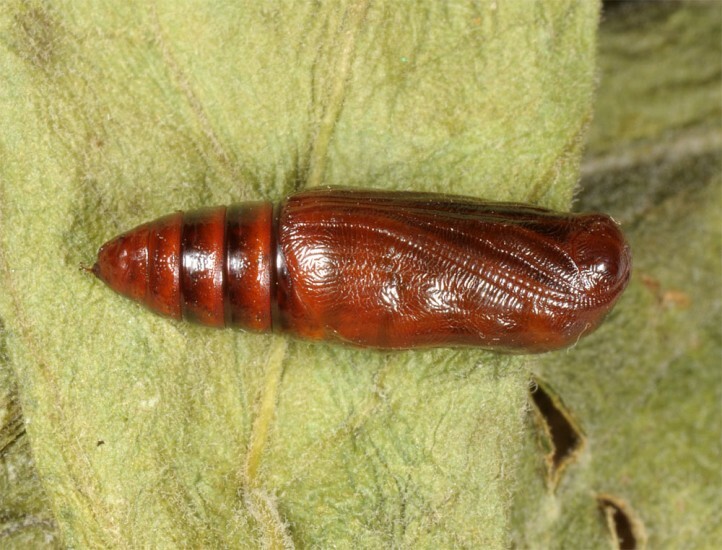 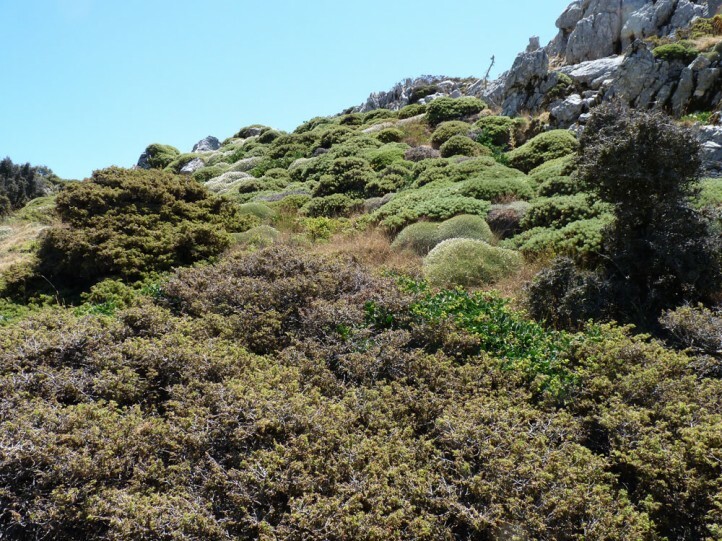 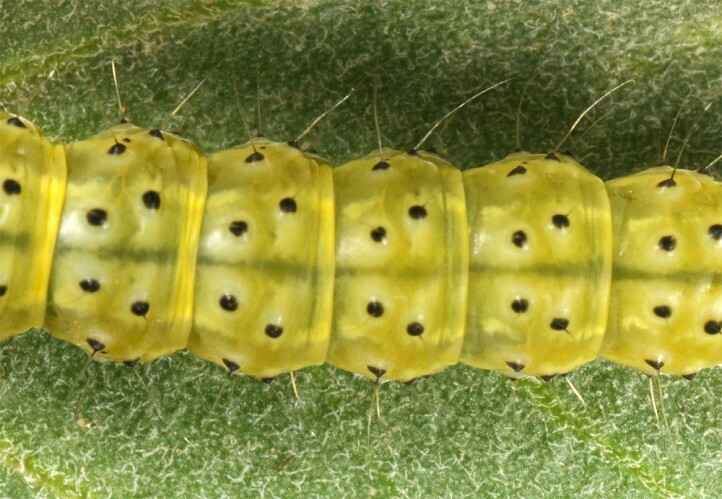 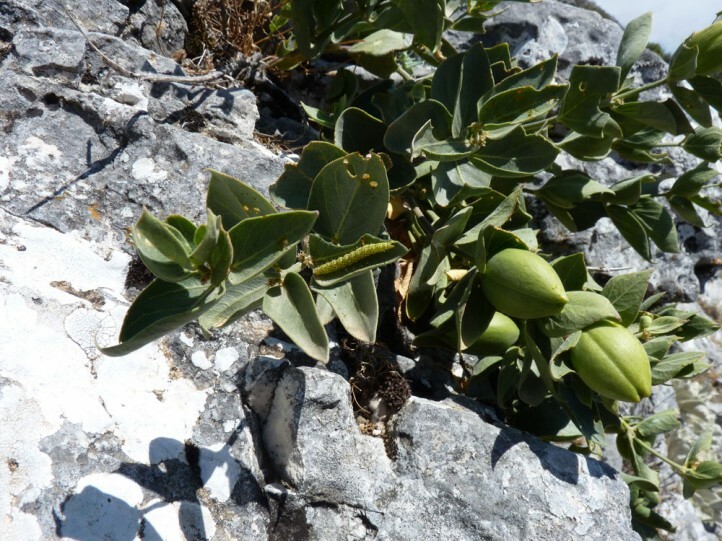 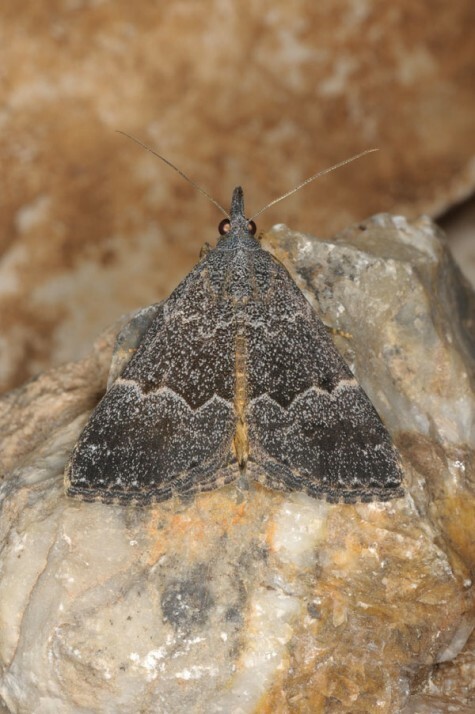 According to Dieter Fritsch and Günter Stangelmaier a pupa was found in April (Samos Island). 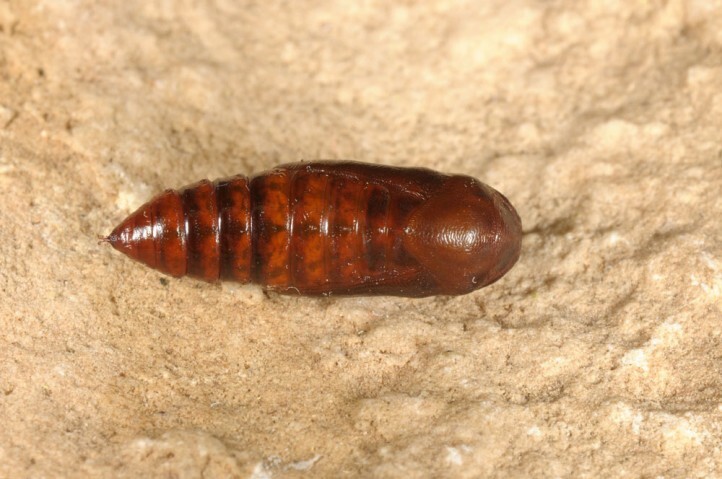 Thus hibernation in the pupal stage is most probable. 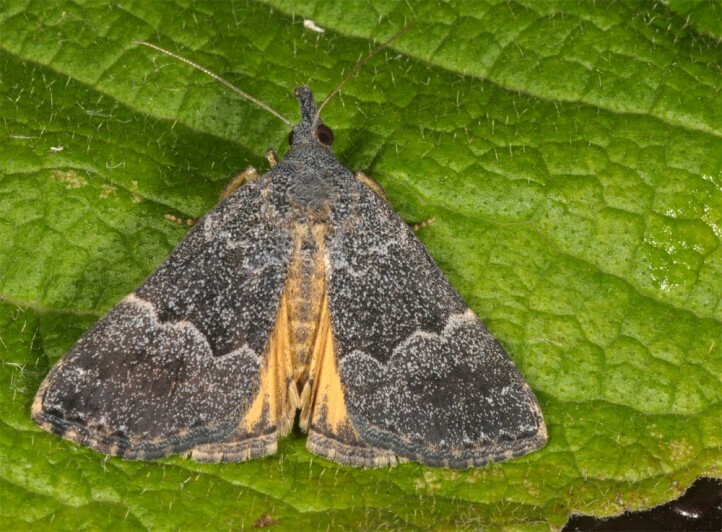 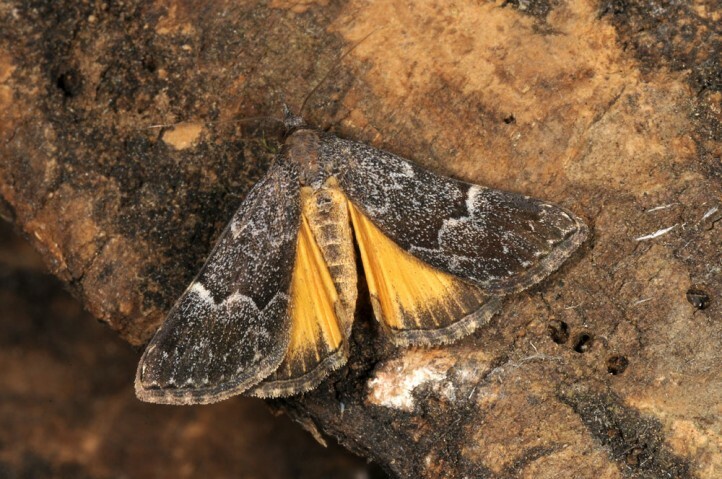 Moths should then occur in two overlapping generations from May to early August. 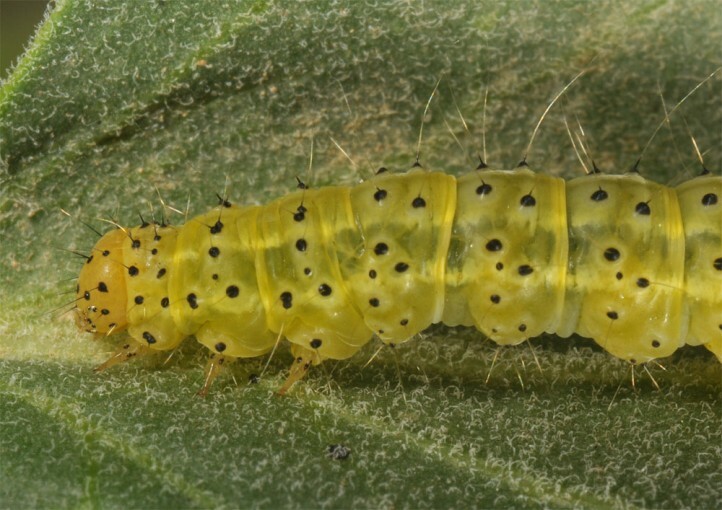 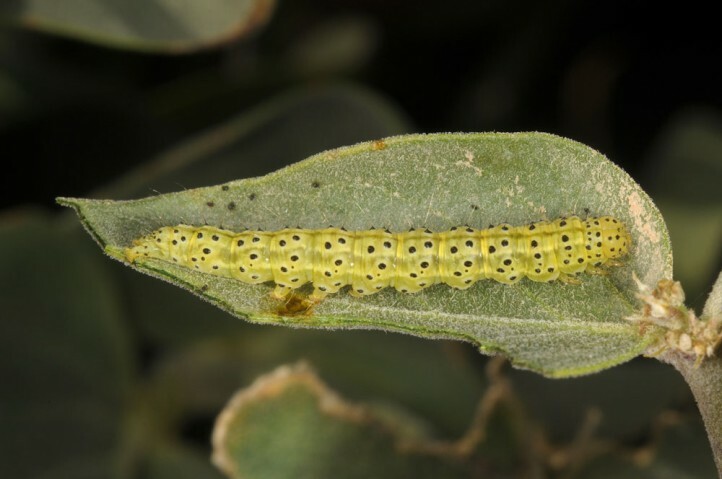 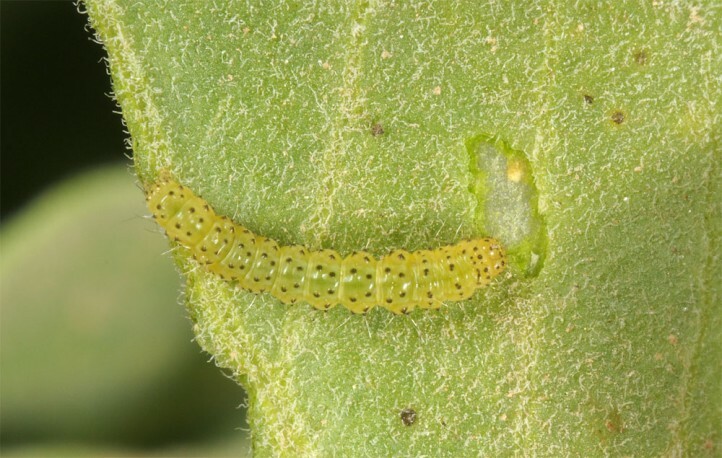 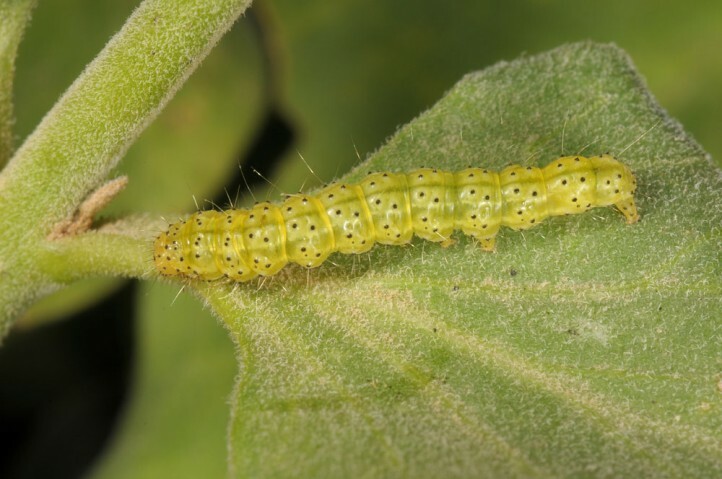 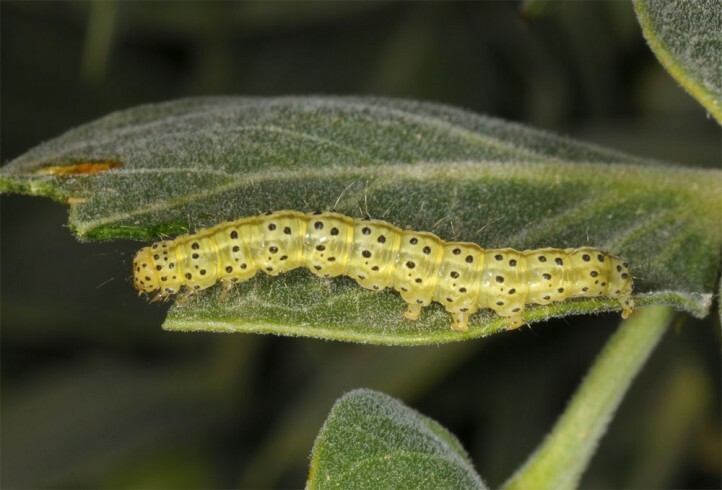 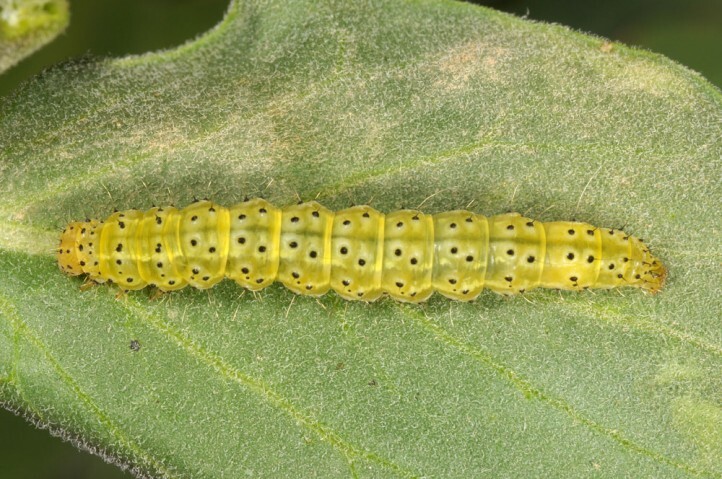 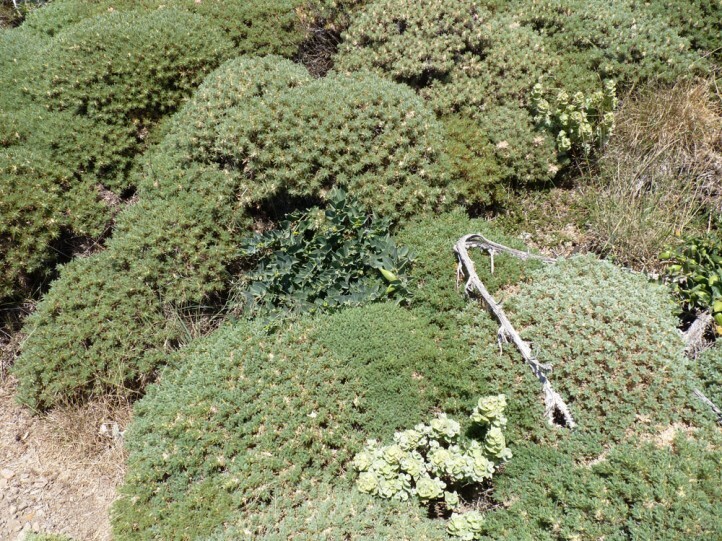 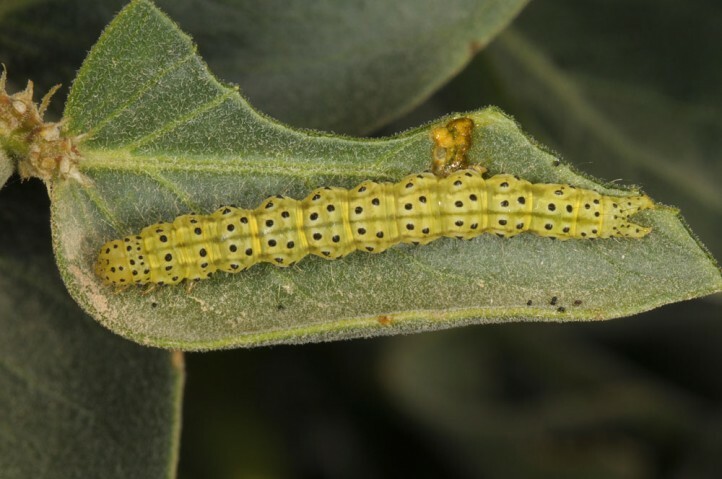 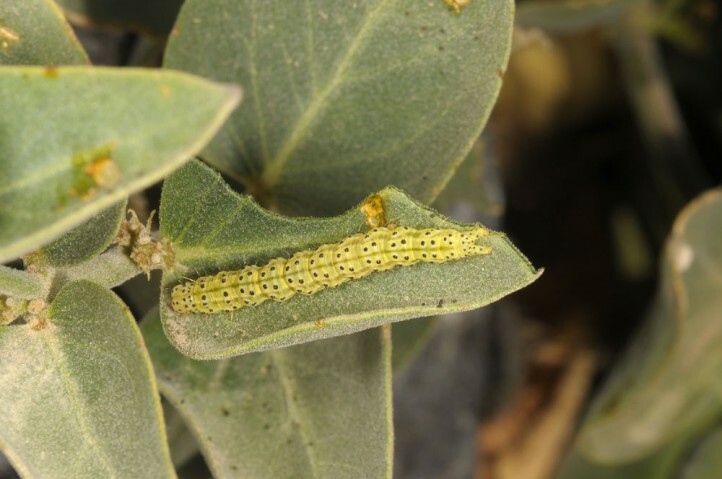 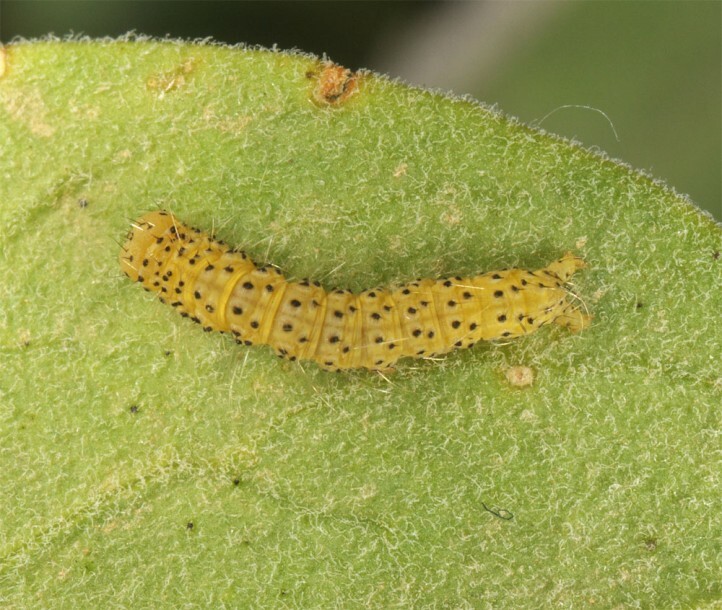 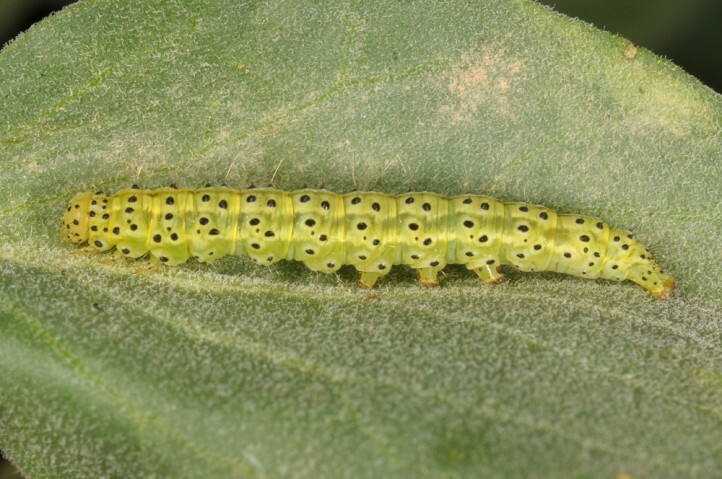 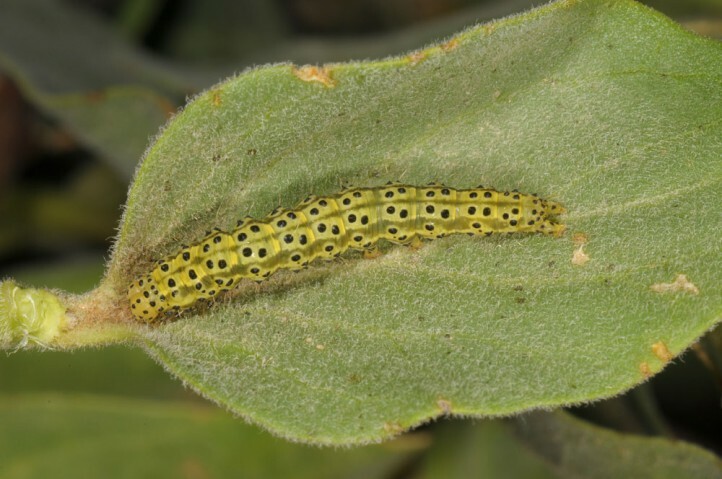 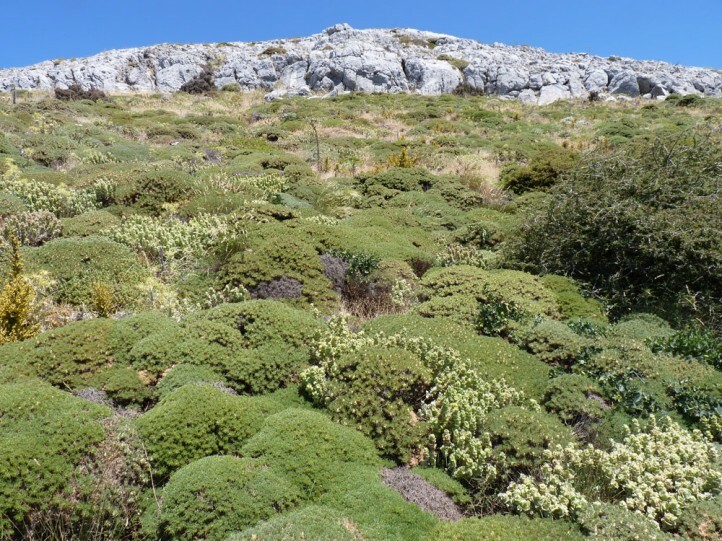 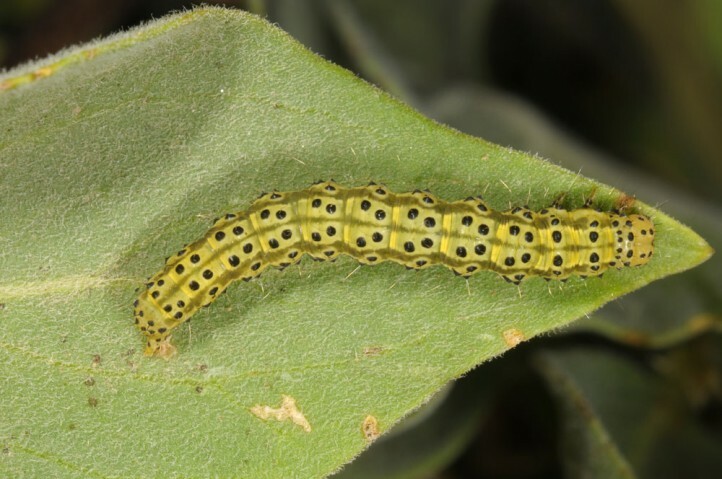 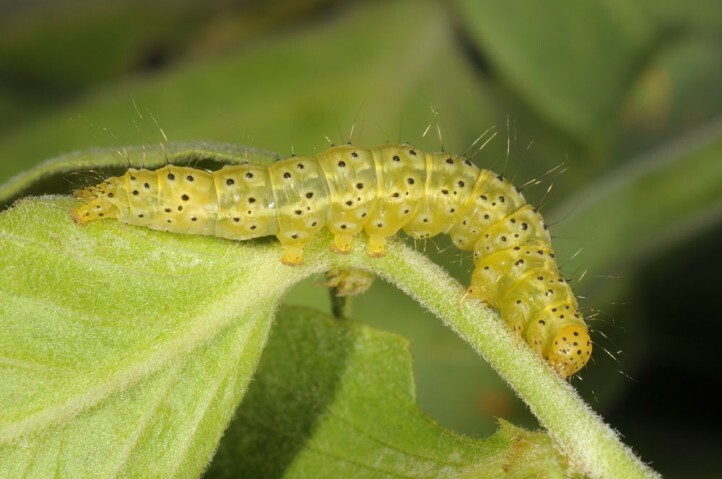 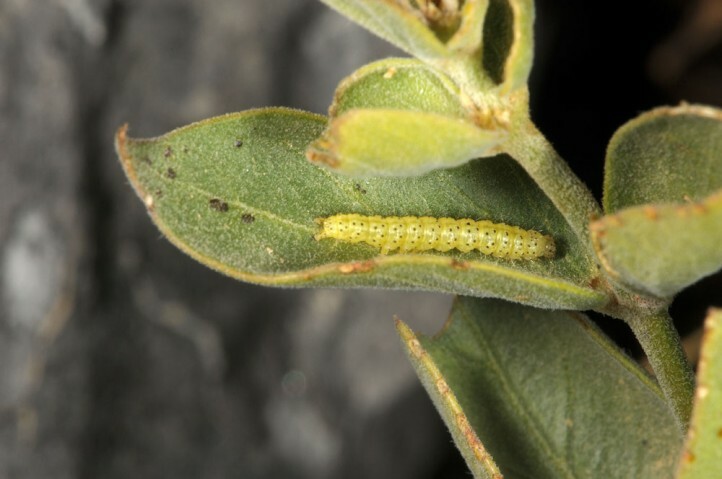 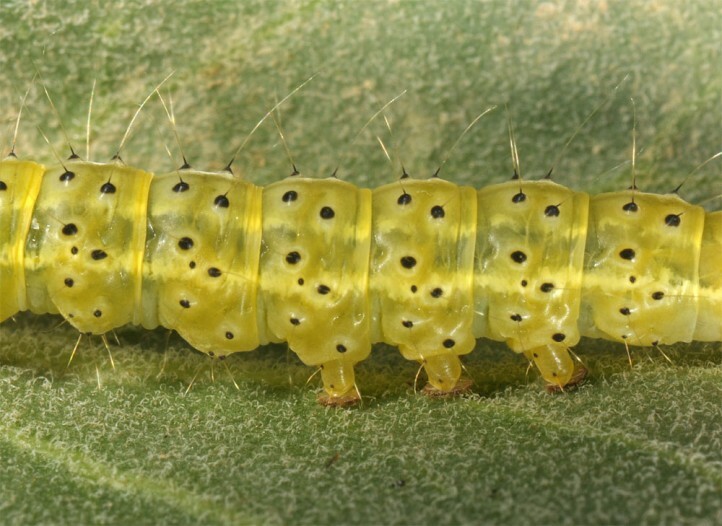 The larvae feed and rest openly on the poisonous plants even during daytime and bear an alarm colouration. 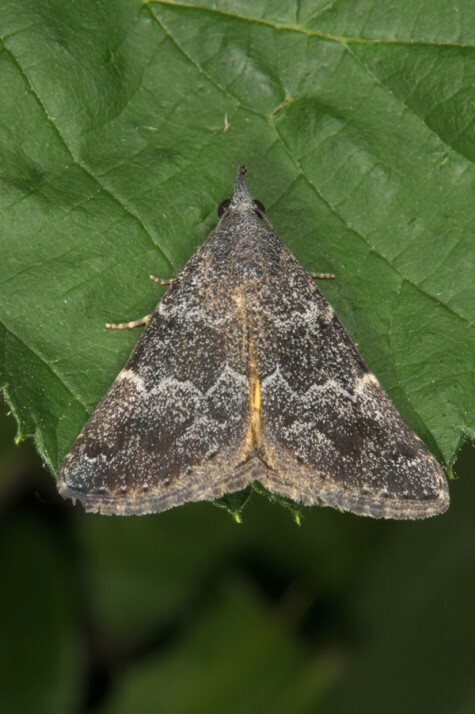 Hypena munitalis occurs in the Southern Balkans (Greece, Macedonia, Bulgaria). 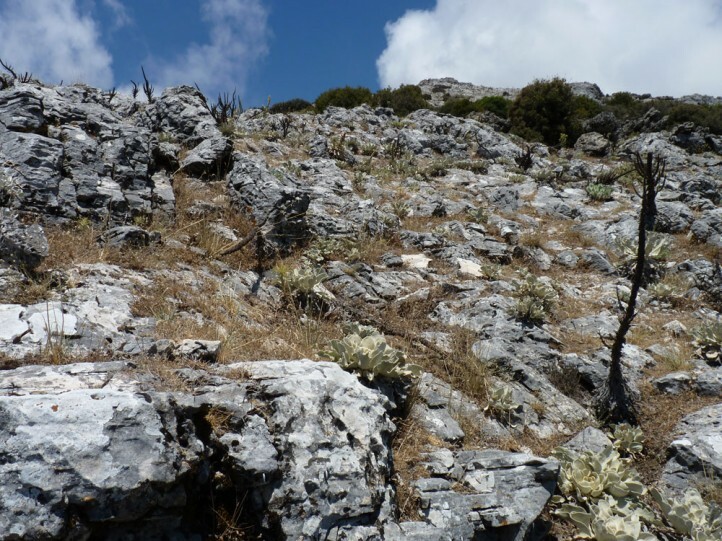 It is further known from Asia Minor, the Levant and the Middle East (Iran).